The temperature at Harare Sports Club had barely gone in the double figure when home side Zimbabwe and Australia lined up to play the sixth and last league game of the tri-nation T20I. Hot drinks were in demand and so were the woolly hats, much needed equipment, particularly for the group of school children. Choosing to bat first, Zimbabwe, showed good intention but by the end of 6th over of powerplay phase, with 44 runs on the board had lost three key wickets – Cephas Zhuwao perishing to the opening delivery of the match to be followed by skipper Hamilton Masakadza and Tarisai Musakanda, both to poor strokes. Their innings contained some spectacular hitting amidst a draught of boundaries, which stretched to an unbelievably long stretch of 45 balls. With a small crowd getting behind the home side, things did pick up a bit. By the end of the 10th over, the total of 65-3 was nothing more than respectable. A late acceleration, with opening batsman Solomon Mire still around, the total did reach the hundred and fifty mark, with the final score of 151-9. Mire, out to the last ball of the 19th over, once again was the mainstay for Zimbabwe and his 63 off 52 balls with 5 fours and two sixes. Zimbabwe came out to defend their total with its bowling line-up including a new cap, the 21-year-old wrist spinner Brandon Mavuta. By the 10th over, Australia with 72-2, were well on their way to wrap up the match with the required run-rate, just above 8 runs an over and its all-round Glenn Maxwell, ready to pull the trigger. He reached 50 off 34 balls with a huge six, over long-on, clearing the club house. 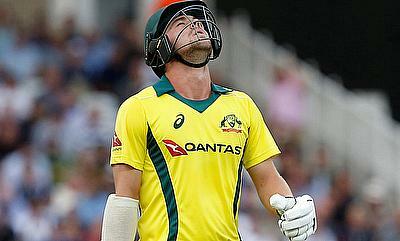 His dismissal though was followed by a couple of more wickets falling, including Travis Head (46 off 42 balls) to take the match into the final over of the match. 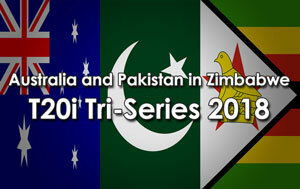 It became little tense and with a bit more assertiveness in field placing, Zimbabwe might just have sneaked in. 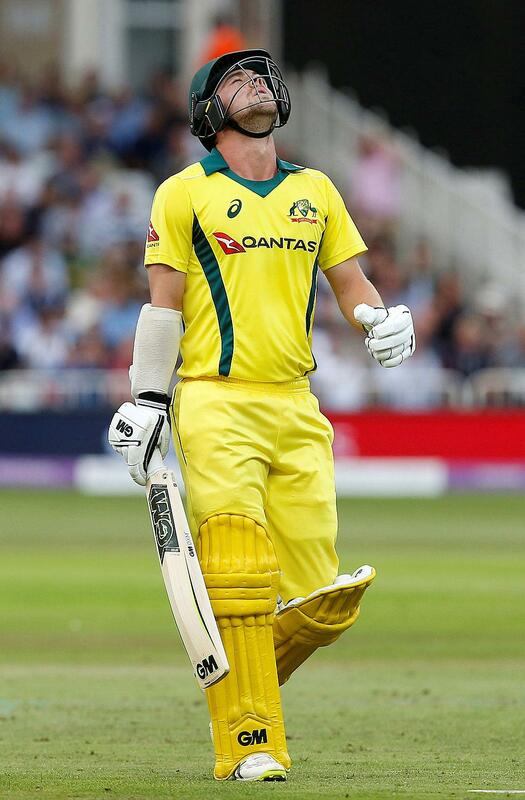 Australia with 7 to win in the last over finally got home with a ball to spare, courtesy of a square leg boundary by Marcus Stoinis off a low full-toss from Donald Tiripano, who could hold his head high by bowling such a quality over in nervy moments. Australia, it is to be said, did not look invincible anymore, second day running. Their line-up included a debutante, Jack Wildermuth, a pace bowler originating from Queensland, awarded T20 cap by Mark Waugh, former great Australian batsman, now one of the selectors.